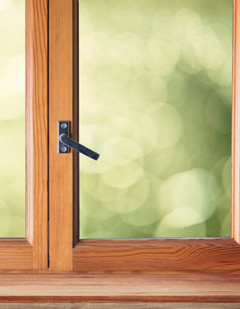 Whether you need to repair your existing wooden or aluminium windows or replace them entirely we can help. 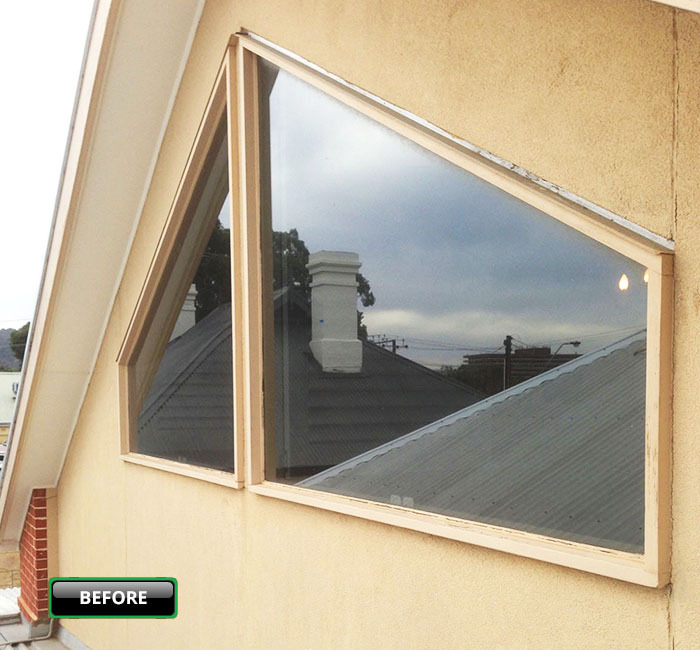 We can also increase the size of your windows to let in more light, expand the views or just to improve the look and value of your home or office. It’s like a facelift (but with internal and external advantages). 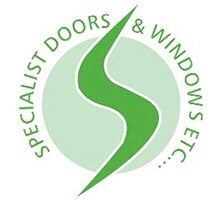 Specialist Doors & Windows Etc can repair or replace both aluminium and timber windows. 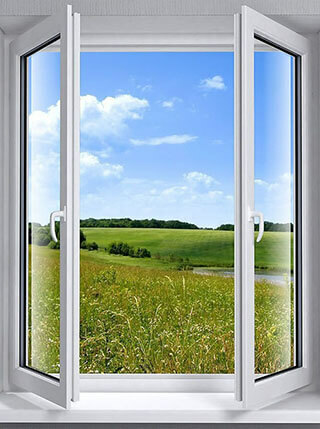 Hard wearing, good looking and minimal maintenance, aluminium windows can make your house sparkle for years. 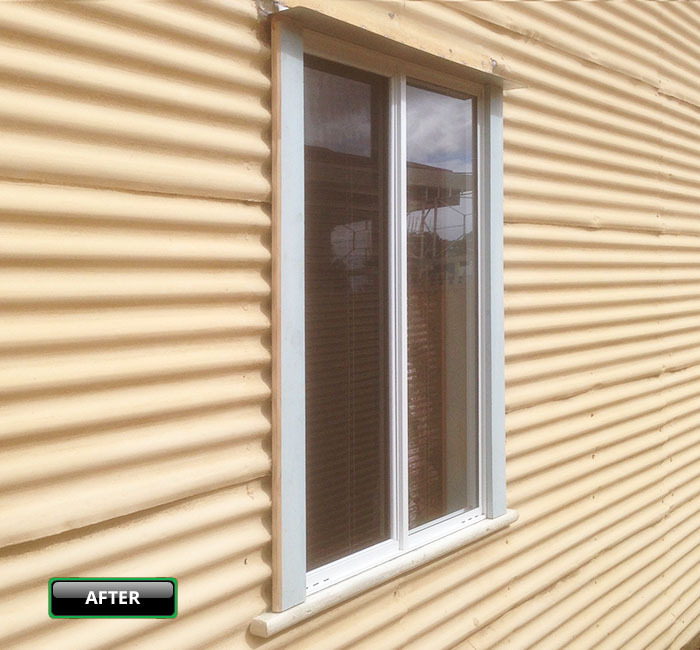 We can repair, replace or install new aluminium windows to most suburbs in metro Adelaide. 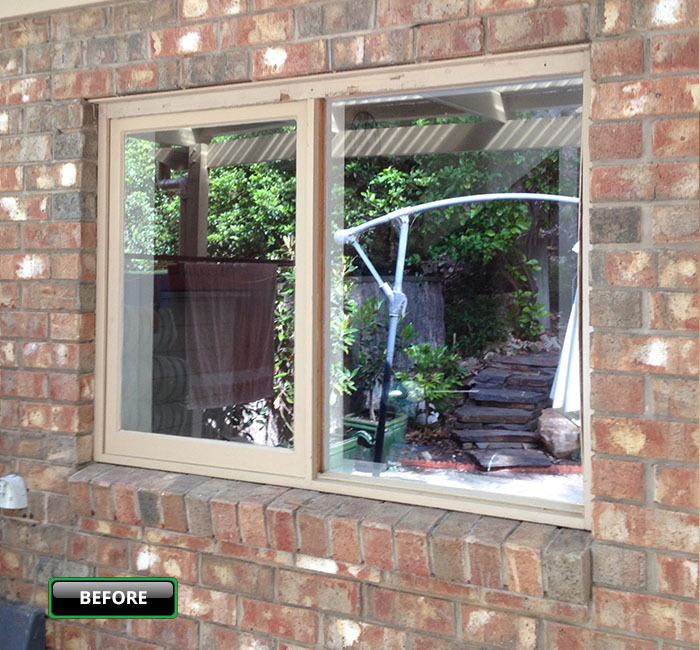 We offer a *free quotation service and use only qualified carpenters to make, repair and install your windows. So, what do you need ? 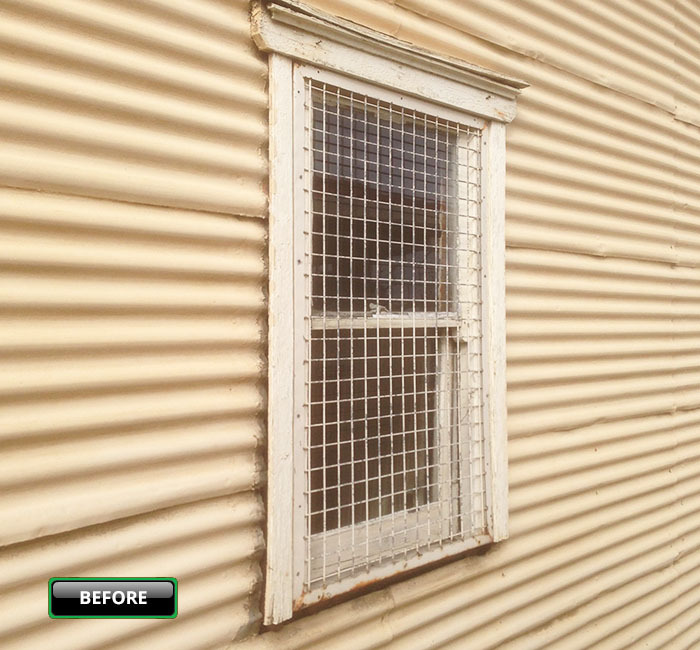 Repairs to improve your security or safely, new installations to improve the look and functionality of your home or a changeover from your existing windows to reduce maintenance and improve the value of your property. There’s something about the natural material of wood that has irresistible appeal – they look great and if maintained correctly can last for years. 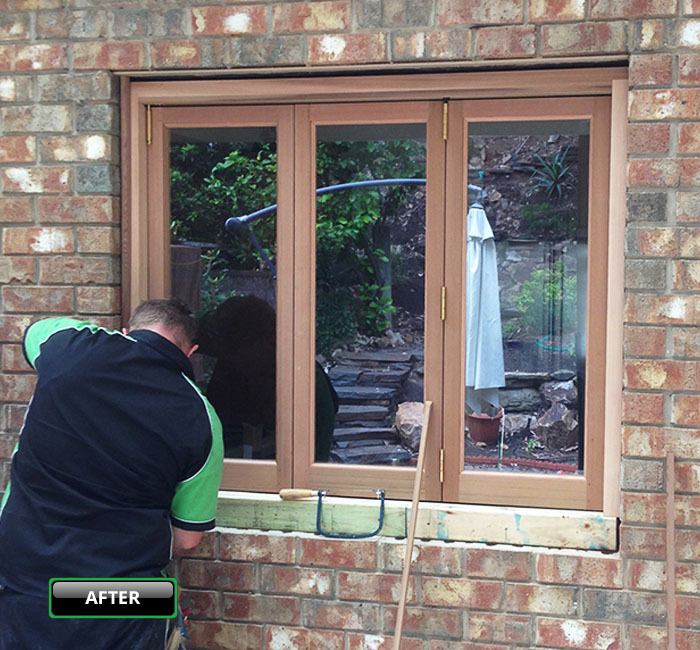 If you want to changeover to timber windows, need your existing windows and frames repaired or want to remodel existing window frames we can help. 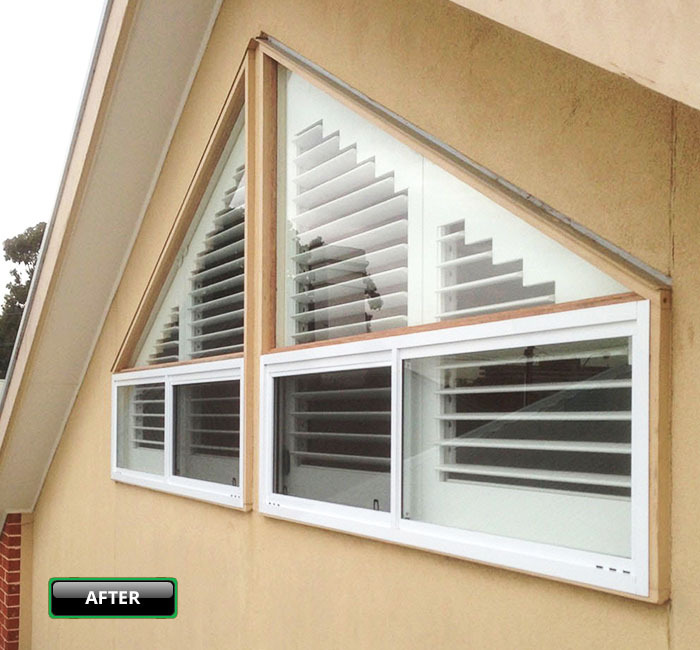 With over 34 years experience and 8 qualified carpenters on call we can quickly and professionally meet your needs.